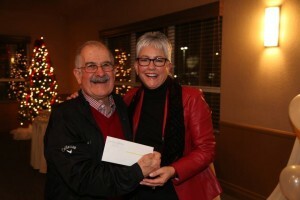 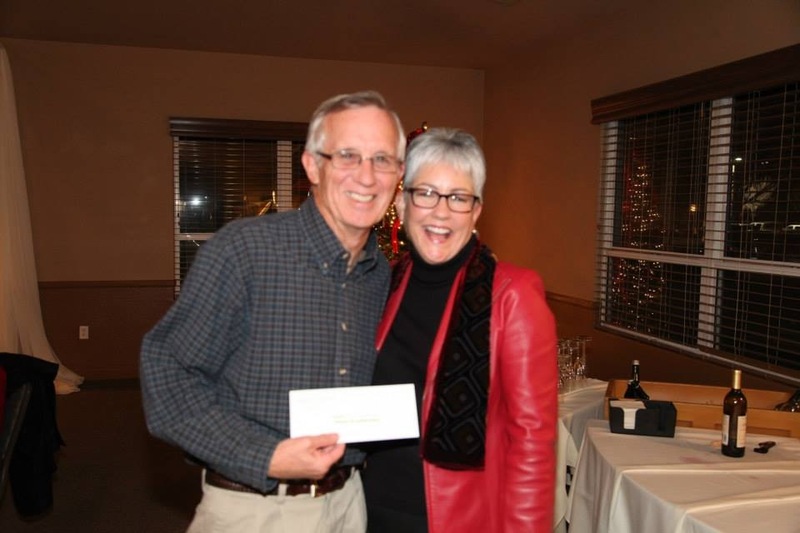 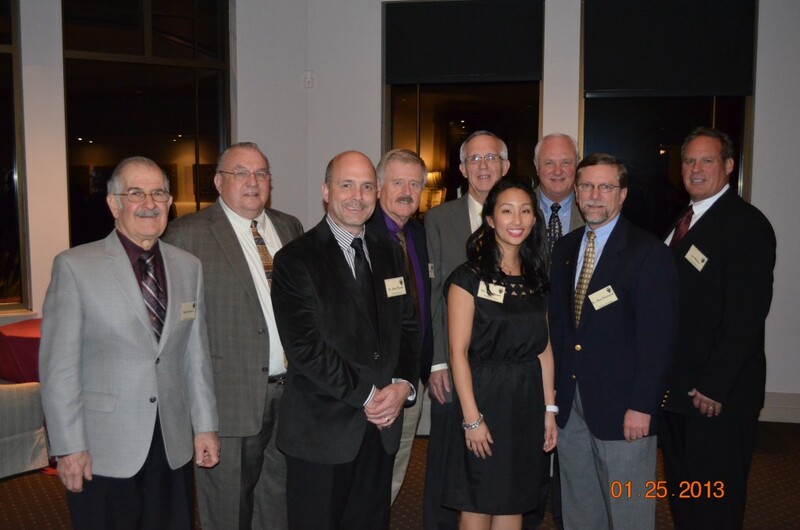 At the Stockton Country Club on January 26, 2013, Alpha Psi hosted its fraternity rush dinner at which scholarships were presented. 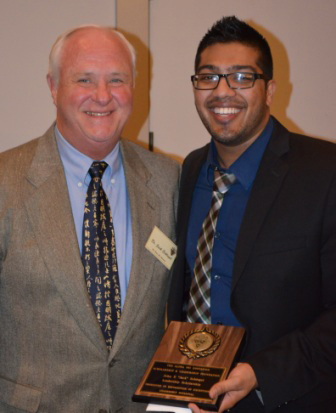 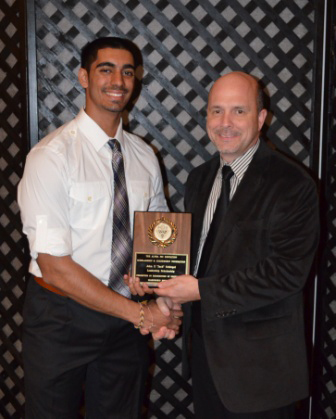 Gary DeGuire (Awards Committee Chairman) presented the 2013 EE Roscoe Memorial Scholarship to PDC Alpha Psi brother Dilraj Sohal. 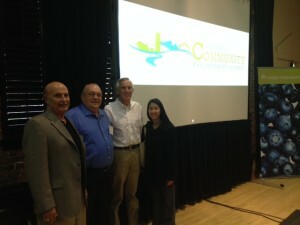 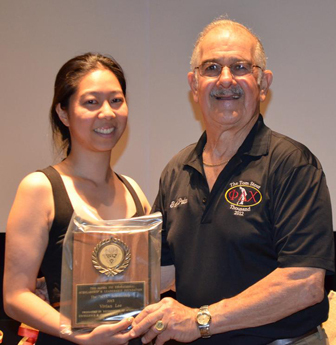 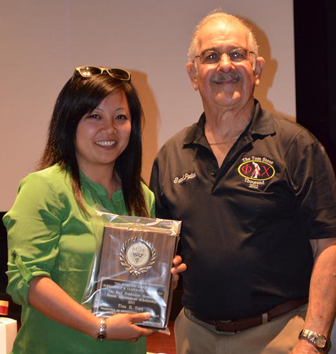 Tina Tran is the 2013 recipient of The Rick Friedmann Memorial Senior Achievement Scholarship presented by Ralph Saroyan, CFO. 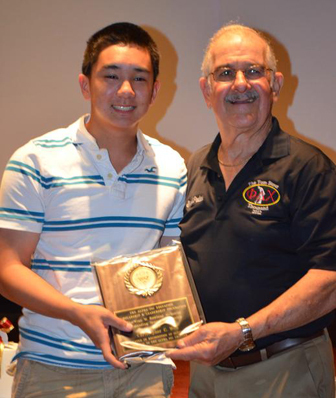 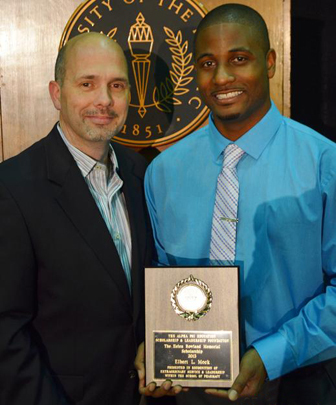 Christopher Won accepts the 2013 Ivan W. Rowland Memorial Outstanding Senior Scholarship, also presented by Ralph.